While many in the culture focus on Halloween, the traditional Christian holiday comes the next day. Known as “All Saints Day,” it was an observance John Wesley cherished. 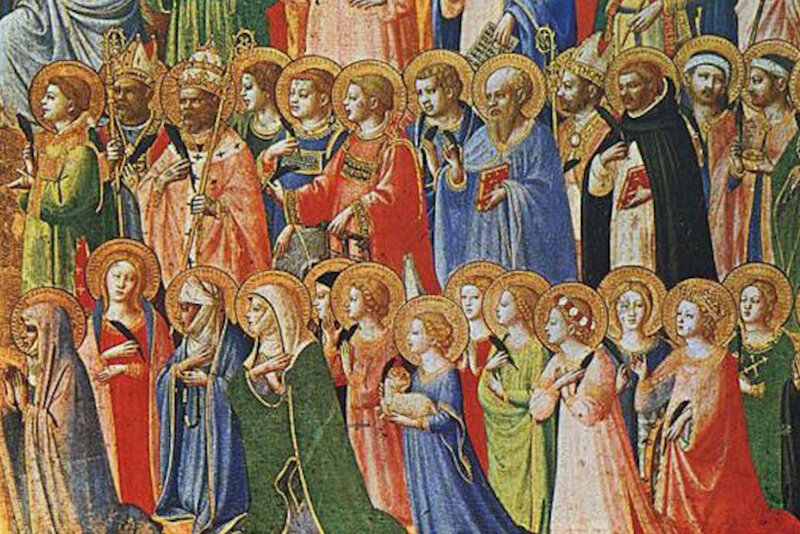 November 1 is All Saints Day, a sometimes-overlooked holy day in United Methodist congregations. It is not nearly as well known as the day before, All Hallows’ (Saints’) Eve, better known as Halloween, but is far more important in the life of the church. Thank you Great Plains Conference for this slightly spooky video about John Wesley’s thoughts on All Hallows’ Eve.